This week, we have tested an all electric car from Kia motors. 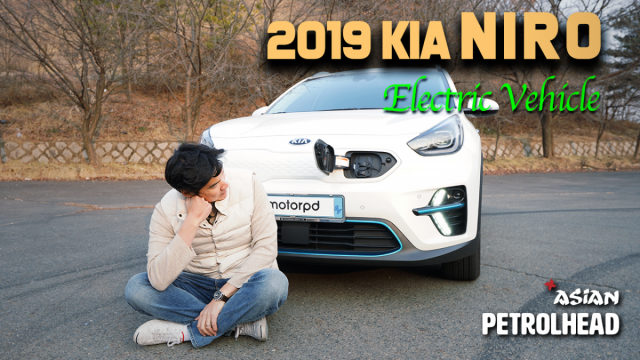 We test drove & tested charging the 2019 Kia Niro EV for 3 days. How is Kia Niro EV to drive and charge? Let’s find out if it is a good electric car and also a compelling as a car. Edited by pChou, 25 February 2019 - 12:10 PM. When landing in SGP?? Price?? gahmen lose money with more electric cars. How come an EV still requires a 12V lead acid battery? Does an EV has an alternator to charge it or is it charged by the regenerative system? There isn't a lot of information about it online. which is why carbon tax was introduced. this will be a tax on the upstream of power generation. when it comes to milking money from the population the govt is more creative and resourceful that you would even think. Edited by Mkl22, 22 March 2019 - 02:37 PM.